An 8-year-old northern New Jersey boy credits swimming lessons and "SpongeBob SquarePants'' with helping him save a 5-year-old neighbor from drowning. Reese Ronceray was at a party at a manmade lake in Washington Township with neighbor Andrew Gentile on Saturday. Gentile's mother allowed her son to go into the water because she thought it was shallow. But the boy struggled because it was six-feet deep. His mother panicked after she jumped in and couldn't touch bottom. Ronceray jumped in and grabbed Gentile. He says he mimicked something he had seen on the cartoon show to get them to the surface. Ronceray's mom, Anne, says her son came up with the younger boy's head in his arms and he swam back to shore. 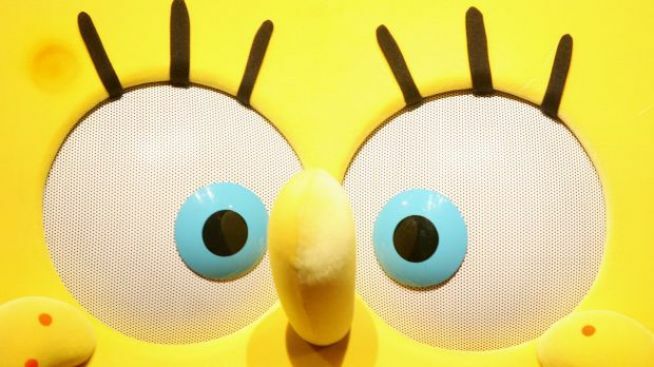 The boy's bravery marks the second SpongeBob-inspired rescue in the tri-state area in less than two months. In April, 12-year-old Miriam Starobin helped save her best friend from choking at their Long Island school by giving her the Heimlich -- a technique she said she recalled from a SpongeBob episode.